This hemp milk recipe is easy to make, is loaded with protein and other nutrients, and tastes so much better than commercial hemp milk. This homemade hemp milk recipe is really easy to make, is loaded with nutrition, and tastes so much better than commercial hemp milk. Commercial hemp milks are dark in color, and have an unpalatable grassy flavor. 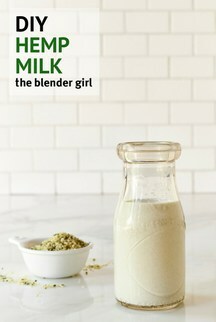 But, homemade hemp milk is really fresh and delicious, is loaded with high quality digestible protein. 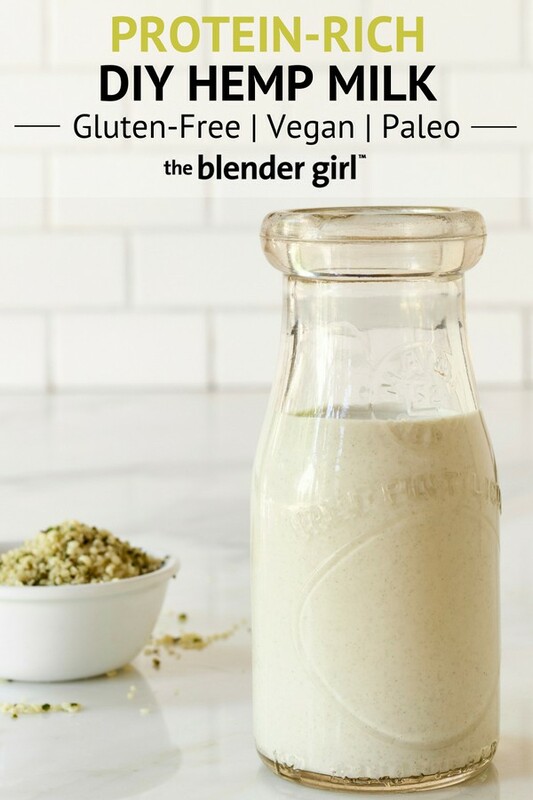 This hemp seed milk recipe is really basic, and you can adapt it to your taste preference. The best part is, you don’t have to soak the seeds. So, you can be enjoying a glass of homemade hemp milk in minutes. Hemp is an incredibly powerful food, and I highly recommend including it in your weekly diet in any way possible. Hemp seeds are rich in vitamins, minerals, healthy plant based fats, antioxidants, fibre, live enzymes, and natural chlorophyll. Hemp is also an amazing source of Omega-3 and Omega-6 fatty essential fatty acids, and contains powerful anti-inflammatory properties, which helps to repair tissues, particularly after exercise. Hemp seeds also contain complete protein, with all 10 amino acids. In fact, the amino acid, Edestin is present only in hemp. Edestin is very similar in structure to our DNA, making hemp the closest plant based source of protein to our own human amino acid profile. Not only is hemp protein of excellent quality, it is highly digestible. It is very easily absorbed by the body, not requiring much energy, which leaves more available for muscle regeneration and fat metabolism. Hemp protein powder is produced by pressing the raw hemp seeds, and then milling this “flour” even more finely to remove some of the starch. Hemp protein powder makes a wonderful addition to smoothies and puddings. Hemp oil is cold/expeller pressed hemp seeds. This oil is incredibly delicate, and needs to be refrigerated, and once opened, consumed quite quickly to reap the full benefits. 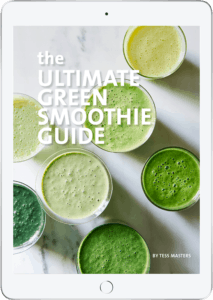 Fortify smoothies with 1 tablespoon shelled hemp seeds. Hemp milk is a fantastic alternative to dairy, soy and nut milks for those people living with food allergies. It is also highly nutritious. Not only is it a great source of protein, it also contains calcium, magnesium, iron, potassium, fiber and B vitamins. Hemp milk supports heart health, is fabulous for healthy skin and hair, and boosts immunity. For the greatest nutrition, enjoy your milk unstrained. But, for use in recipes, you’ll want to strain it. Either way, give this hemp milk recipe a go. Once you try homemade hemp milk, you’ll never buy the commercial stuff again. This hemp milk recipe is easy to make, is loaded with highly digestible protein and other nutrients, and tastes so much better than commercial hemp milk. 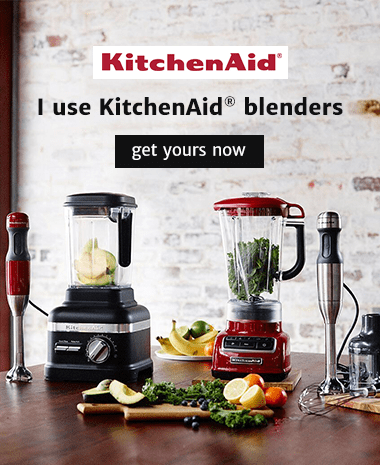 Throw the hemp seeds, water, and salt in your blender, and blast on high for 30 to 60 seconds, until the seeds are completely pulverized. Use whole milk to maximize nutrition. Or strain for a smoother, more commercial-style milk for use in recipes. Store the milk in a sealed container in the fridge. Hemp milk will keep for about 3 days in a very cold fridge. Learn how to make plant-based milks.